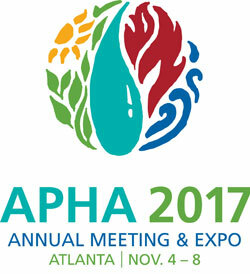 On November 4th – 8th, the HFG project will join thousands of public health professionals in Atlanta, Georgia for the 2017 American Public Health Association (APHA) Annual Meeting. During nine oral and poster presentations, HFG staff will discuss topics ranging from using a multi-sectoral approach for health financing reforms to quality of care training disparities among reproductive maternal, neonatal, and child health workers. Planning to attend APHA? See our schedule below and join us for any of our sessions. Unable to attend? Check back for posters and presentations to be uploaded after they are given. Do health benefit plans in low-income countries cover essential services?